Jeffrey has been involved in the commercial real estate industry since 1992. He has completed more than $5 billion in investment transactions, representing over 745 properties sold. Jeffrey is recognized as a leader in the single tenant net lease investment community and is a frequent speaker at industry conferences. He has also been featured in a number of real estate and investment publications. Jeffrey formed Thomas Company in 2013. Prior to forming Thomas Company, Jeffrey held senior management positions at two of the nation’s most dominant real estate services firms HFF (NYSE: HF) and CBRE (NYSE: CBG). While at HFF, Jeffrey served as Senior Managing Director net leased investments, with a national focus. During his tenure at HFF, Jeffrey led the sale of net leased assets valued at more than $600 million, including the sale of several notable CTL (zero cash flow investments) as well as a downtown CBD high-rise and movie studio located in Los Angeles CA. 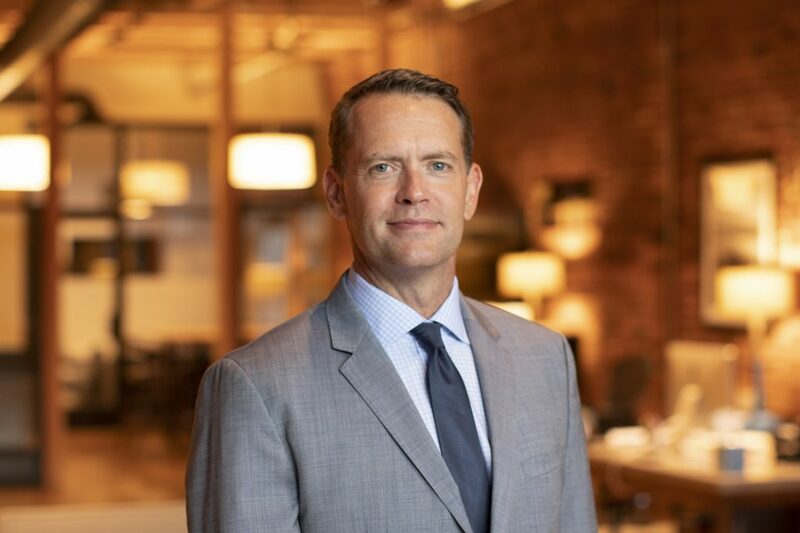 Prior to joining HFF, Jeffrey was a Senior Vice President at CBRE where he led a team specializing in the disposition of net leased investment properties nationally. Jeffrey was a founding member of the firm’s national net leased investment group in 1997 and was consistently recognized as an authority on the net leased investment market. Jeffrey sold $300 million during his first year in brokerage and was named CBRE’s rookie of the year. Jeffrey ultimately sold net leased investments valued at more than $3.6 billion during his tenure at CBRE. Jeffrey left CBRE for three years (1999-2002) to become Senior Product Manager of LoopNet.com, a San Francisco based online commercial real estate services company. His achievements at LoopNet included leadership roles in developing and executing a successful free-to-pay business model transition, which secured over $4 million in additional funding and ultimately helped propel the company towards a successful IPO. The company was recently purchased by CoStar group. Prior to originally joining CBRE, Jeffrey was an Associate at Stoffel & Associates, a privately held consulting firm that specialized in feasibility studies for large retail and entertainment development projects internationally. Jeffrey is a graduate of California Polytechnic State University, where he obtained a bachelor’s of science in City and Regional Planning.